Genuinely funny man and an extraordinarily interesting read. 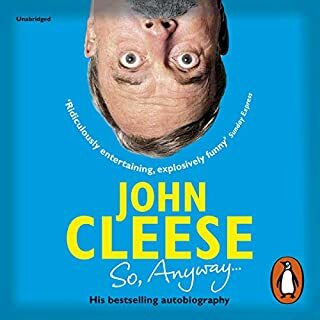 I was a little surprised how funny this book was in parts - I shouldn’t have been, given John’s fame, but I found myself enthralled by John’s life and not just his wickedly funny sense of humour. I liked that John told us in detail about his journey to Python - and kept us thoroughly entertained along the way with smatterings of his brilliant sense of funny. Well worth the read and looking forward to part two! 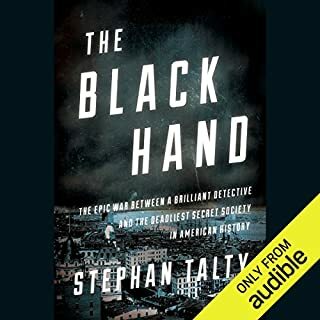 A fantastic glimpse into the beginnings of the mafia in New York, and the brave policeman who stem the flow of atrocities. The true story of just how horrific and heartless the mafia actually was. Well worth the read. 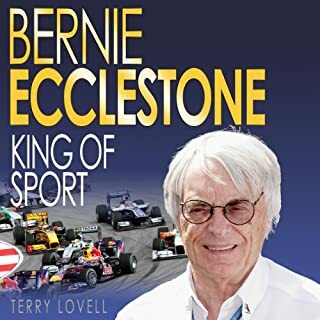 For nearly forty years he has ruthlessly exploited and dominated Formula One motor racing, and now he is setting his sights further afield...This is the true story of Bernie Ecclestone, the street-smart, working-class kid who masterminded the transformation of Formula One from an amateur sport of the fifties into a global billion dollar industry of the 21st century. 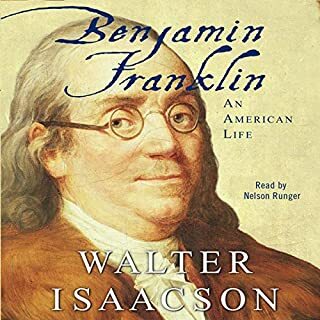 Terrible book - woefully narrated. This book is by far the worst book I have ever read. 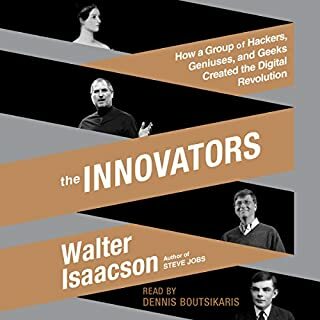 The story gets lost in unnecessary detail, and the narrator was absolutely terrible (Siri could have done a better job). I hung-in until about the last 30 minutes (in the hope it might have an interesting ending- it didn't). Don't waste your money on this one folks. A great story, well written and pleasantly narrated. It went so fast I wish there was more! 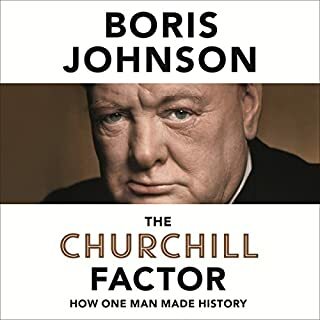 I've read books about Churchill before, but Boris Johnson has managed to capture the spirit of the man, and not just the historical facts. Well done all. What made the experience of listening to When I Stop Talking, You'll Know I'm Dead the most enjoyable? The candid and precise story telling was captivating. What was one of the most memorable moments of When I Stop Talking, You'll Know I'm Dead? Jerry having to find a million dollars in a couple of days, so he could take Elvis on tour. 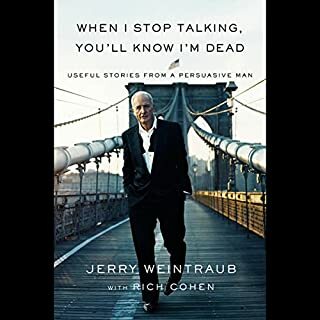 Have you listened to any of Jerry Weintraub’s other performances? How does this one compare? I'm not sure he has any other books? If you don't enjoy this book, you have no soul.